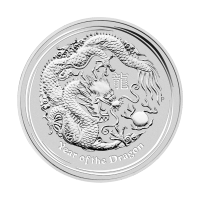 Reverse Il rovescio della moneta mostra un dragone con il carattere cinese "pinyin"
Il rovescio della moneta mostra un dragone con il carattere cinese "pinyin"
Moneta in argento 1/2 oz 2012 Anno del dragone In 2012, The Perth Mint's internationally renowned Australian Lunar Silver Proof Coin Series II celebrated the Year of the Dragon, the fifth animal in the 12-year cycle of the Chinese zodiac. 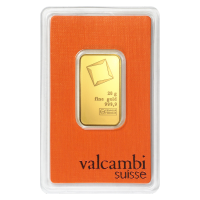 These superb proof quality releases are perfect for people born in "dragon" years - 1940, 1952, 1964, 1976, 1988, 2000 and 2012 - who are regarded as confident, enterprising, independent, self-assured, brave and passionate. 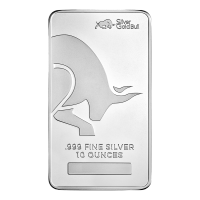 The reverse of each coin depicts a traditional Chinese dragon, a long, scaled, serpentine creature with four legs, and a "pearl of wisdom". The Chinese character for "dragon" and the inscription "Year of the Dragon" also appear in the design with The Perth Mint's traditional "P" mintmark. 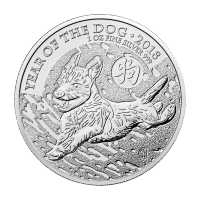 As well as appealing to silver proof coin collectors, these outstanding releases also make great gifts for people born in any year "ruled" by the Chinese lunar dragon.